2014 Caregiver of the Year Award brunch was held in Atlanta to celebrate the Caregivers of Alzheimer’s Disease. For the Love of Our Fathers is dedicated to enhancing support for caregivers by giving one unpaid Alzheimer’s caregiver the ‘Caregiver of the Year’ Award and recognized them for their esteemed efforts. Attendees enjoyed Keynote Speaker Aliya Najm, “Mama Pain” founder of Caregivers 911, and a special performance by Casme’ Live. 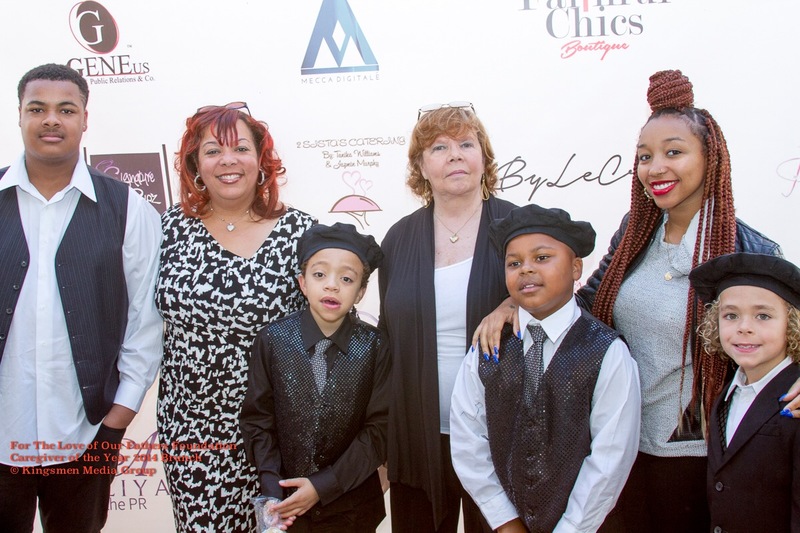 Check out photos from the Purple Carpet! That was great… because they are truly Hero’s. … i salute them myself! Very cool, and caregivers of Alzheimer’s Disease all deserve to be honored! My grandmother suffered with it for several years before she passed away, caregivers are wonderful!